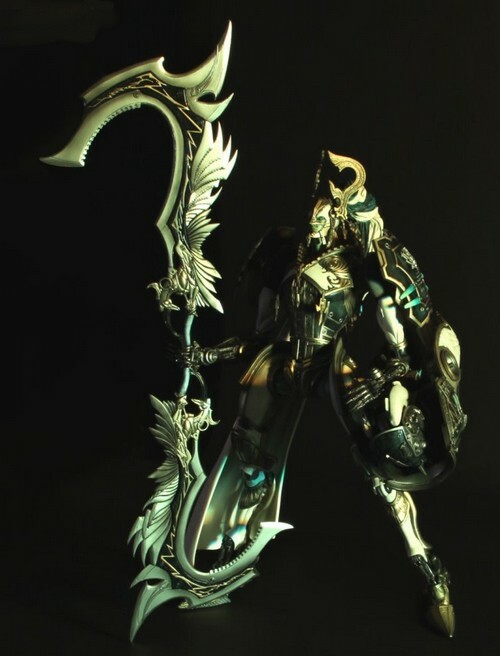 Transformable Odin figure based on Lightning’s Eidolon! 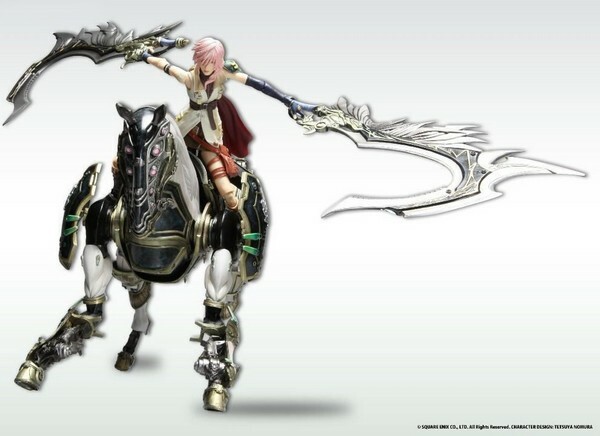 From the highly anticipated Final Fantasy XIII video game. Action figure features extreme detail and articulation. Can be ridden by the Lightning Action Figure! 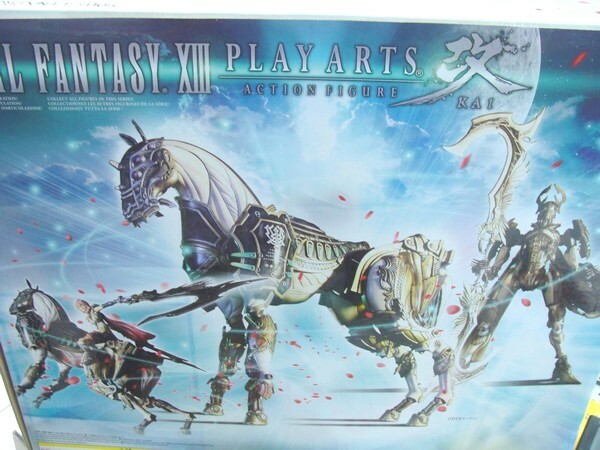 Play Arts Kai Odin is a transformable action figure based on the Eidolon (Summons Creature) of Lightning, the main character of Final Fantasy XIII. 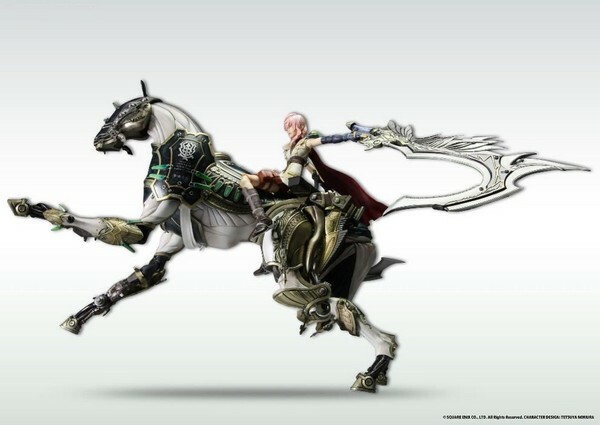 In the game, when an Eidolon’s “Gestalt Mode” is activated, the creature transforms into a drivable mode. 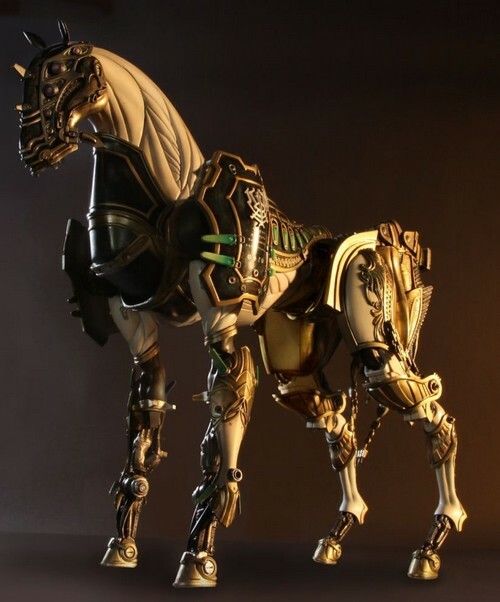 Featuring extreme detail and articulation, this Odin Action Figure can also be transformed into its horse form, which can then be ridden by Lightning… just like in the game! Lightning Action Figure sold separately. Square Enix’s Play Arts Kai figures are an improved version of their popular Play Arts action figure series. 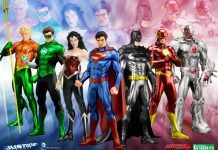 With a larger scale, greater attention to detail, more articulation points, and additional parts, these are their finest action figures yet! This item is in stock now at Toywiz and Toy Garden, selling at RM799 each.